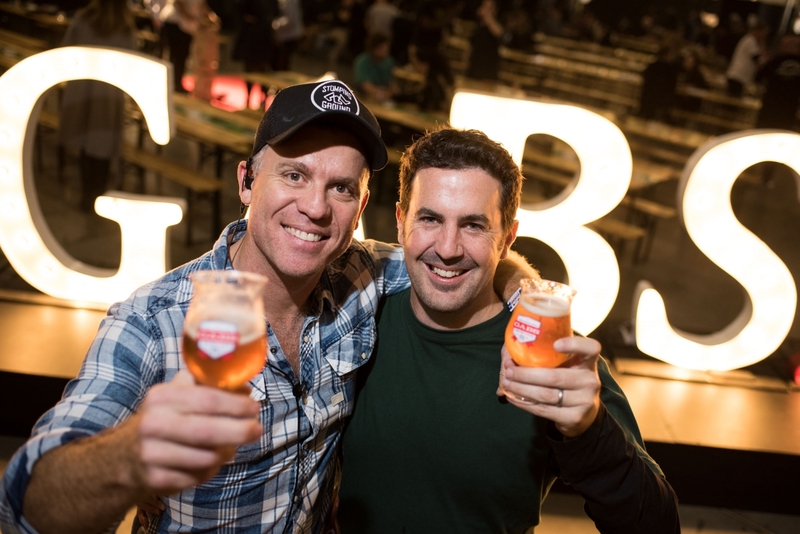 Renowned as one of the world’s leading beer festivals, GABS (otherwise known as the Great Australasian Beer SpecTAPular) brings together the best breweries from New Zealand and Australia for a non-stop celebration of craft beer and cider. Held in Melbourne (18-20 May), Sydney (2 June) and Auckland (30 June), organisers expect over 35,000 people to attend, many of whom will be new to craft beer. Craig Williams, GABS Event Director, describes the festival as the perfect launching point for those keen to try something new in a fun and exciting way. “For us, GABS is about sharing our love of craft beer and cider with as many people as possible through an unforgettable experience. Great beer is about skill, passion, creativity and most of all, fun. GABS brings all that to life, whether you're just starting out on your beer journey, or the most fervent fan”. At the heart of GABS are the Festival Beers & Ciders. When the event began at The Local Taphouse in Melbourne in 2011, it was built around the idea of inviting the best breweries around the country to brew a new beer, all to be released on the same day at the same event. That year, 22 breweries took part. This year, over 160 unique beers and ciders have been brewed especially for the event by breweries and cideries from Australia, New Zealand and around the world. Of these, 90 will be served at GABS Auckland. “For the brewers, it's a chance to showcase the quality, creativity and diversity of styles inherent to craft beer and cider,” says Williams. “And for beer lovers... well, it's kind of like Christmas really!” While the more exotic ingredients often get the attention, attendees will also find examples of many different beer styles, as brewers look to expand people’s tastes beyond popular hop-driven Pale Ales. Many of those brewers will also be exhibiting at GABS Auckland as part of the Liquorland Marketplace, offering attendees the opportunity to chat with the team behind some of their favourite beers and ciders. Some of the city’s best street food vendors will be dishing out tasty treats, including Dixie BBQ, Taco Loco, House of Dumplings, ​Puha & Pakeha and Judge Bao​. New in 2018, punters will be able to ‘strut their putts’ at the Holey Moley Golf Club, or dance to their own beat at the Silent Disco. Reflecting the increasing crossover between craft beer and spirits, GABS has also teamed up with Irish distiller Jameson who will be highlighting their innovative Caskmates program, where whisky is aged in beer-seasoned barrels. Education is also a core focus of the festival. At the Ariston Food & Drink Experience, attendees are taken on a gastronomic journey of food, beer and cider pairings. And the GABS Craft College panel discussions and masterclasses offer beer enthusiasts an opportunity to hear from some of the best in the business. The good times will continue with the ever popular ‘GABS house band’ The Ale Capones wowing audiences. 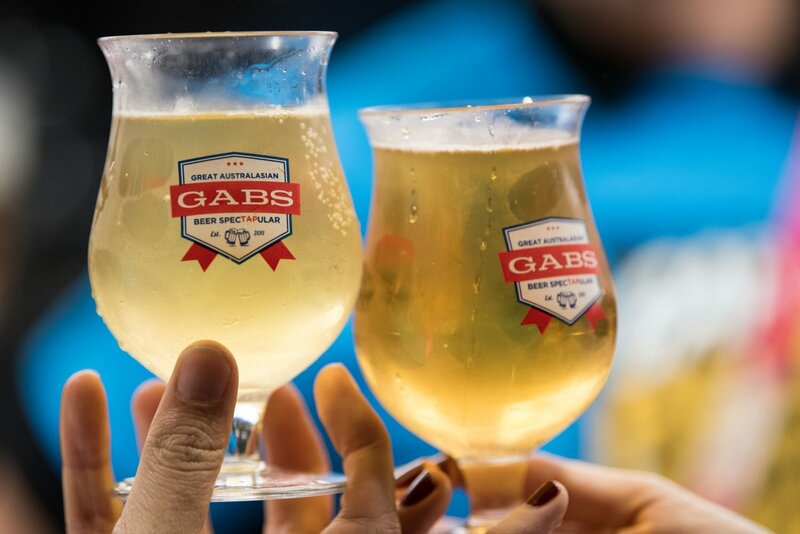 Tickets for GABS Auckland go on sale on Friday 20 April at ​www.gabsfestival.com​. Please note GABS Auckland is an 18+ only event. GABS Beer, Cider & Food Fest presented by Liquorland is proudly supported by Ariston and Kegstar.